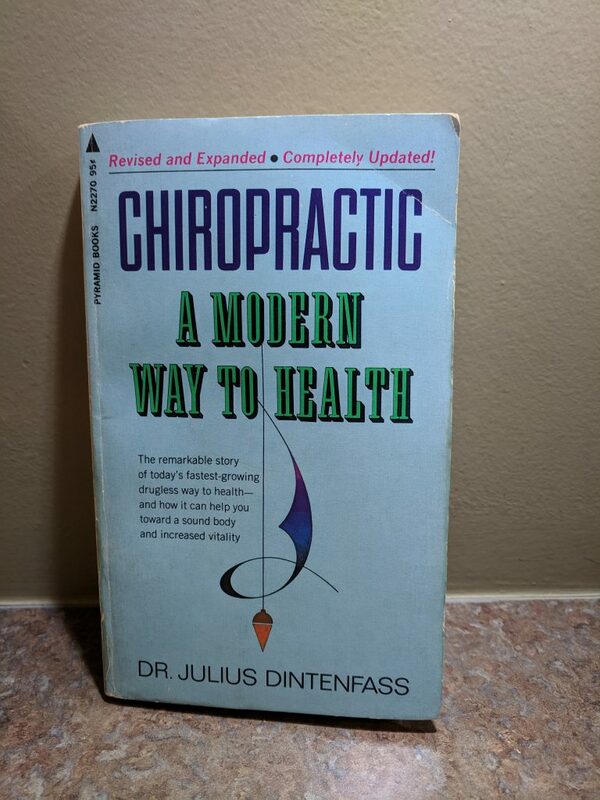 A Chiropractic patient of mine in Mississauga was reading a Chiropractic book titled Chiropractic – A Modern Way to Health from 1966 and revised in 1970 by Dr. Julius Dintenfass. The title page adds, “The remarkable story of today’s fastest-growing drugless way to health – and how it can help you toward a sound body and increased vitality”. 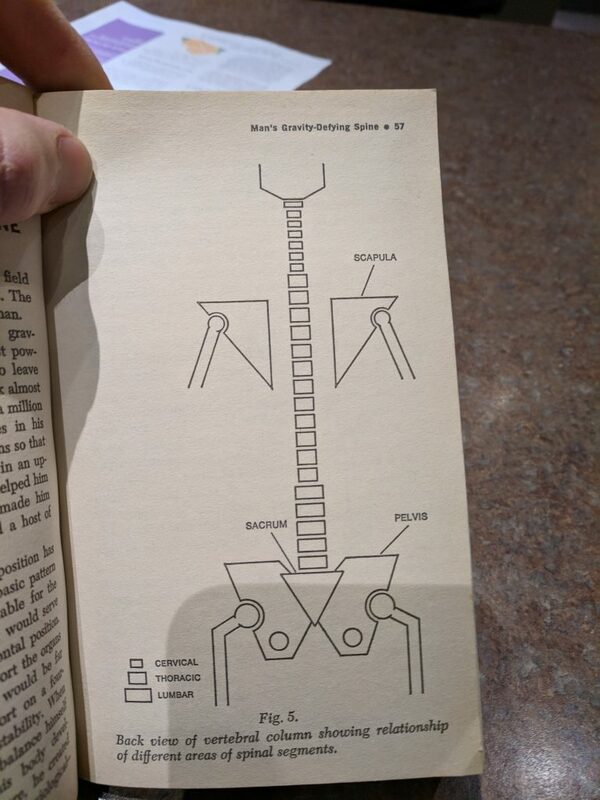 What did my patient enjoy the most in this book? “The court conducted a lengthy trial of this case in May and June of 1987 and on August 27,1987, issued a 101 page opinion finding that the American Medical Association (“AMA”) and its members participated in a conspiracy against chiropractors in violation of the nation’s antitrust laws. Thereafter an opinion dated September 25, 1987 was substituted for the August 27,1987 opinion. 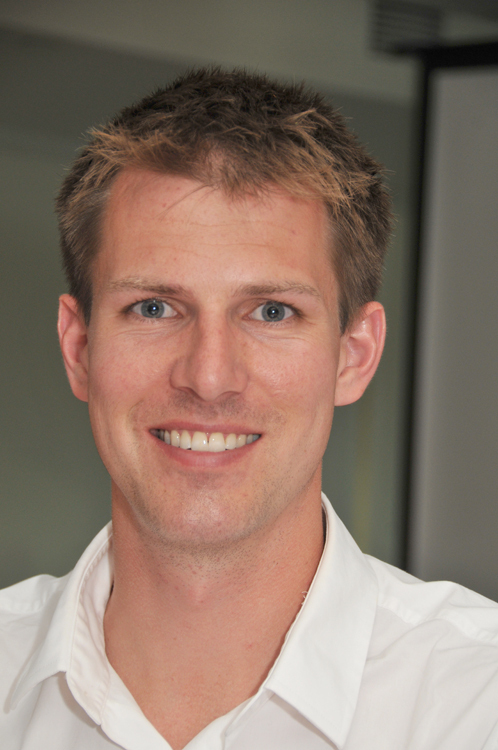 The question now before the court is the form of injunctive relief that the court will order. 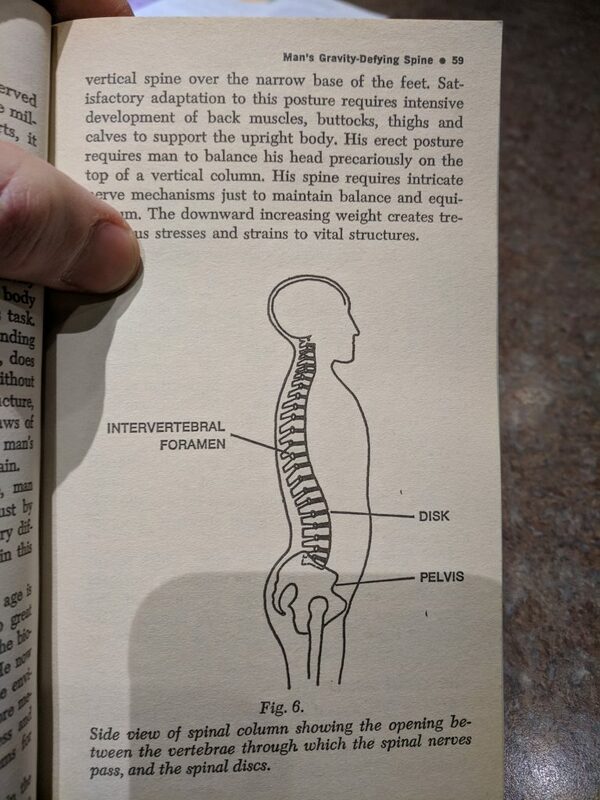 What else did the Chiropractic patient learn from the book? The Chiropractic patient also enjoyed reading about the role of the spine, how it defies gravity, and how gravity impacts it. The book has images to help illustrate the concepts. 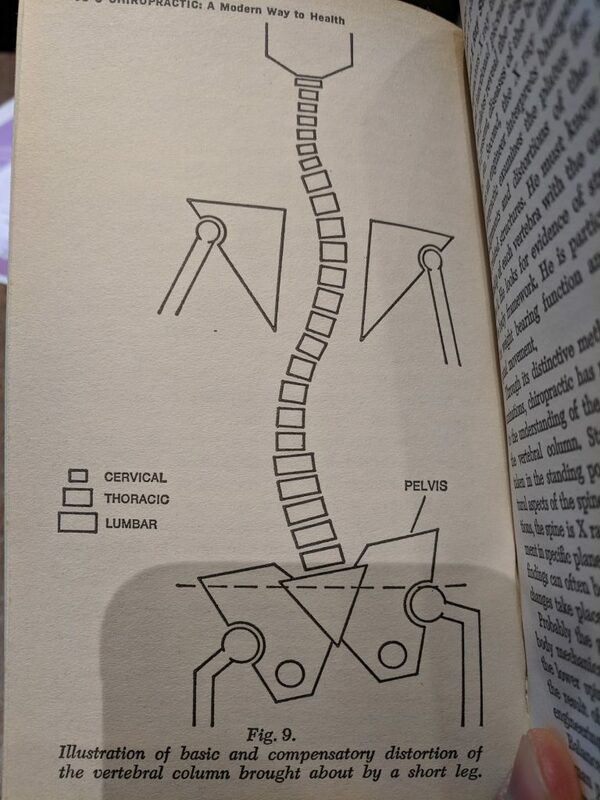 The interesting thing with books from the past on Chiropractic is how applicable they still are today. Even though our world changes with respect to technology and understanding, the physiology of the body (how the body works) remains the same. Chiropractic has always taught us to care for our spine, and the message is the same today. Through caring for your spine, the effect on life and health is amazing. “Of all the natural forces affecting man, the earth’s field of gravity is a threat to him from birth to death. The fear of falling is the earliest fear acquired by man”.